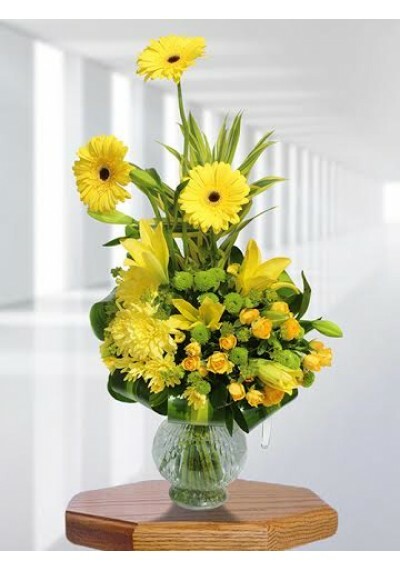 Is there an important person who always sees you in a smile? 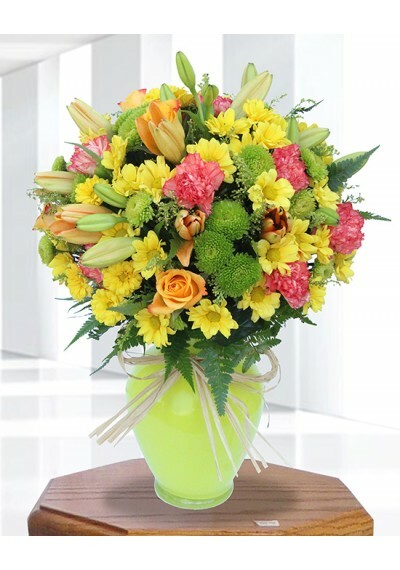 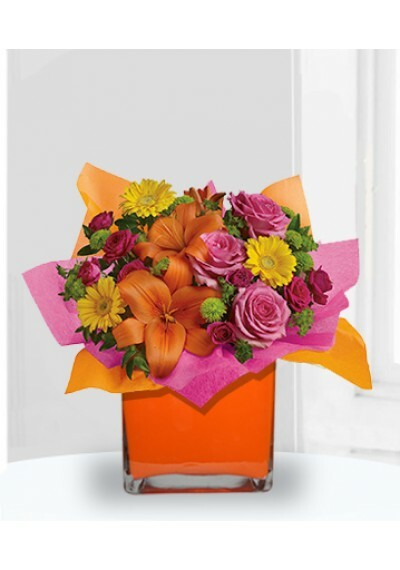 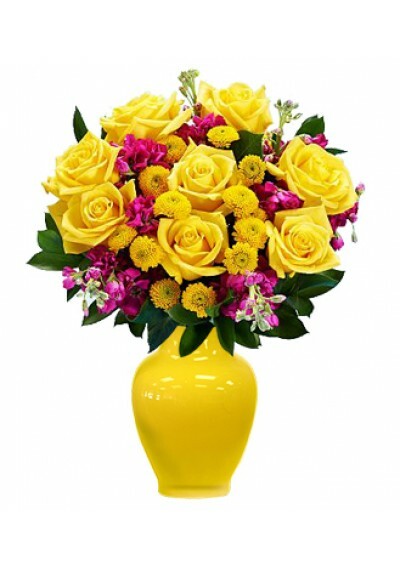 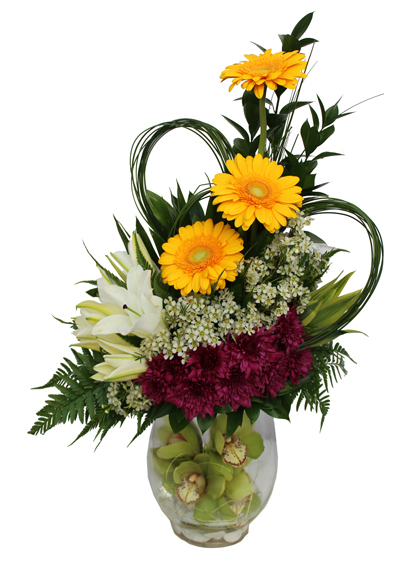 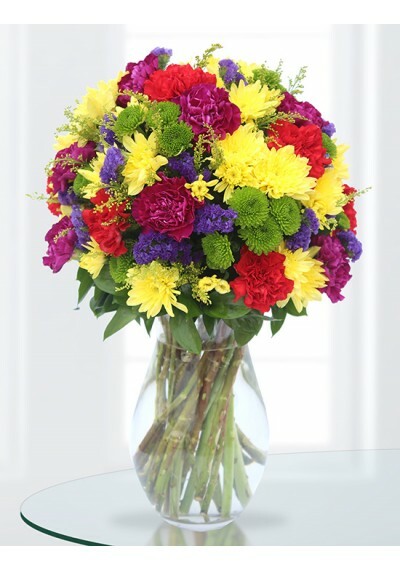 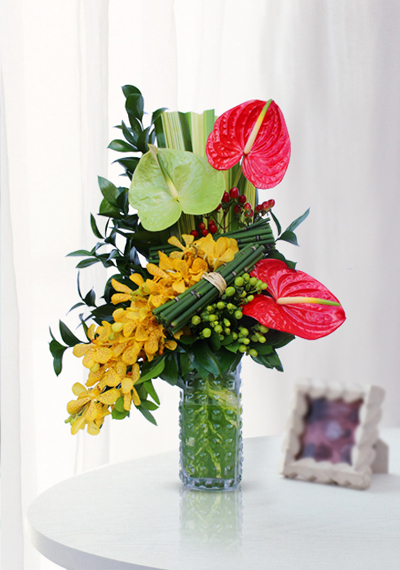 Arrival the act of kindness with a Glorious Blooms Bouquet of sunny yellow roses and dot poms united with pink stock. 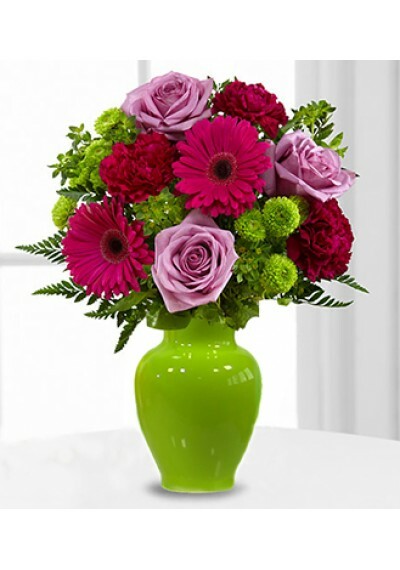 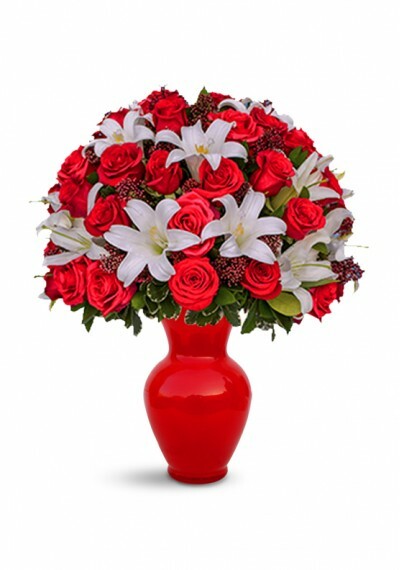 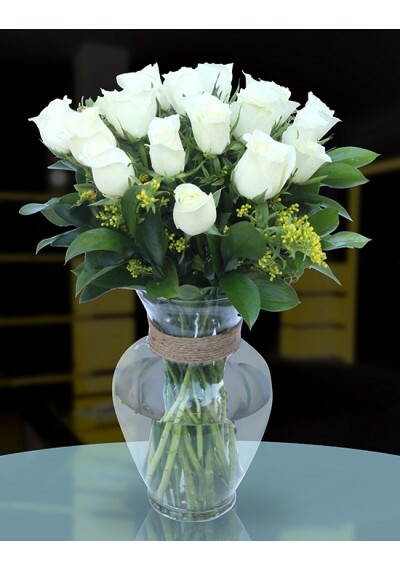 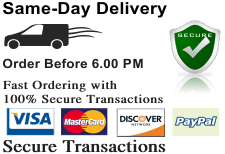 Depending on availability, components such as vase color and design, may vary.